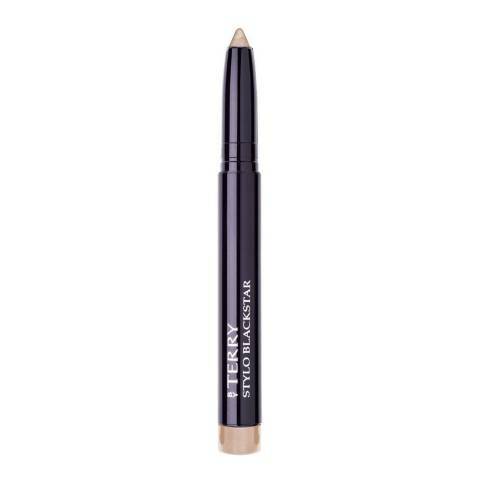 Create any look you desire and make your eyes sparkle and shine with the By Terry Stylo Blackstar. You can rock the daytime or night look with this three-in-one waterproof eye makeup. 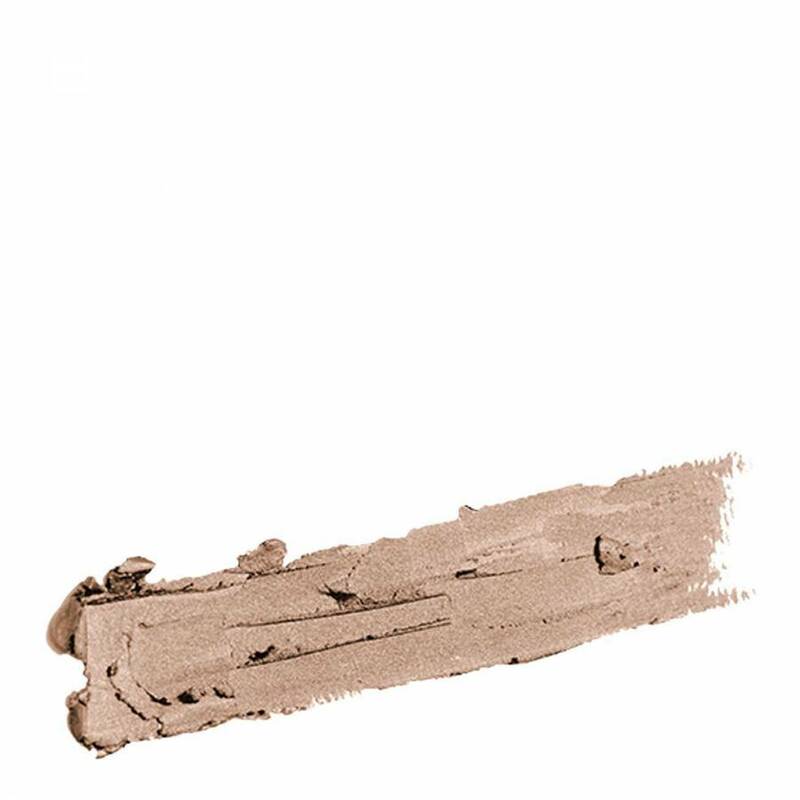 This precise waterproof 3 in 1 stick with integrated sharpener can be used as an eyeshadow, eyeliner or eye contour for easy, glamorous make-up in the blink of an eye.